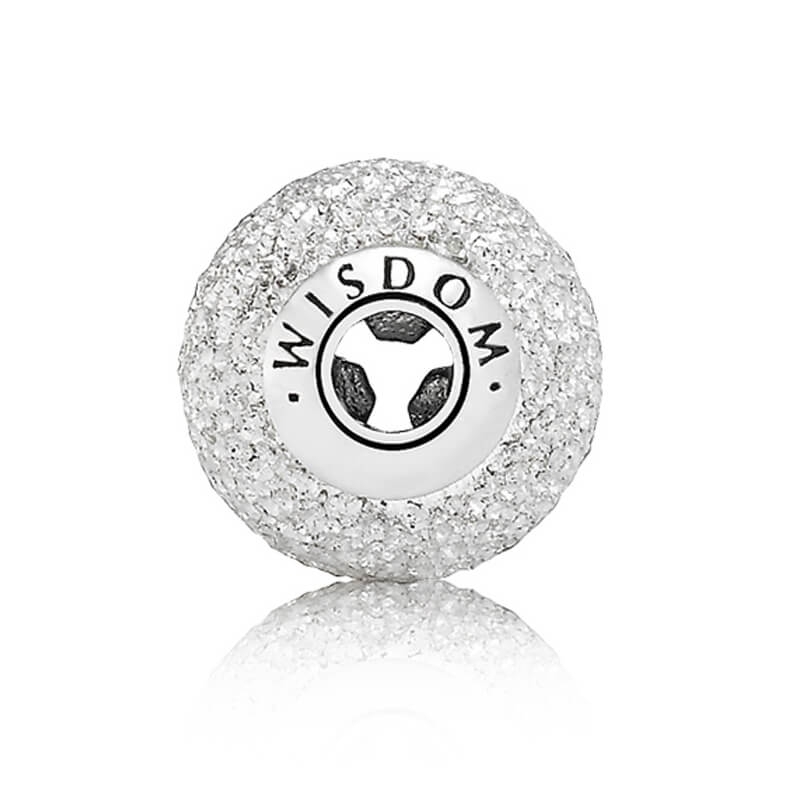 The PANDORA ESSENCE WISDOM Charm 796016 has a beautiful textured surface with a polished centre engraved with 'WISDOM'. Made from sterling silver. The inspiring ESSENCE COLLECTION is a new PANDORA concept tailored around expression of your inner being. Again exactly what I wanted pictures r good on website so u know what u r getting.